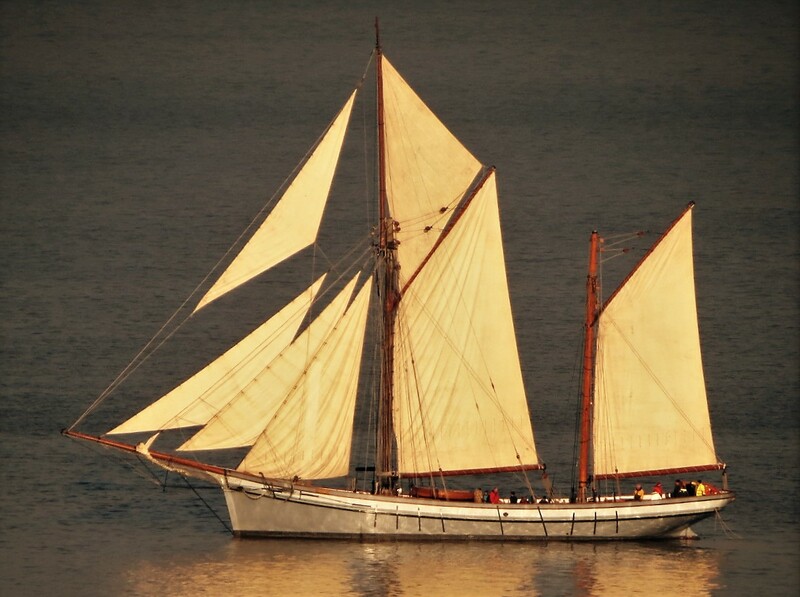 On 29 June 1907 the ketch IRENE was launched at the Bridgwater yard of F J Carver & Sons, who had started building her on their own account. Whilst on the stocks she was sold to Colthurst Symons, a local brick and tile manufacturer, and was named after Miss Irene Symons. Her hull was framed in oak and planked with pitch pine; the keel and garboard strake were of elm and the keelson of greenheart. 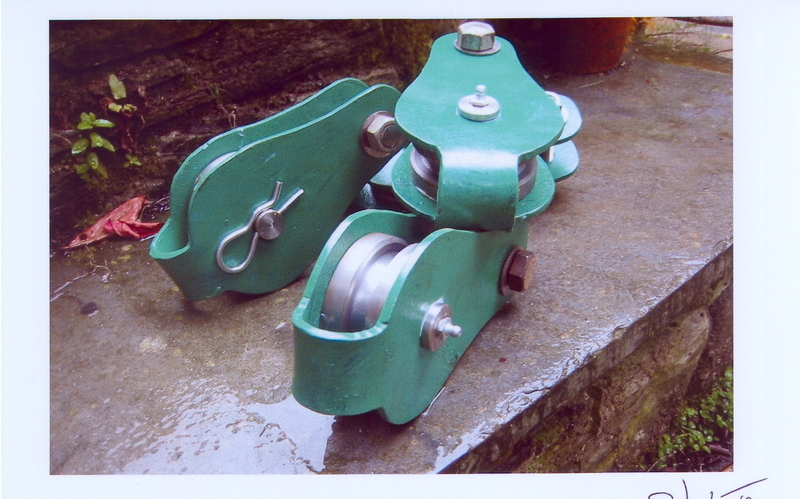 Galvanised black iron was used to fasten her throughout. 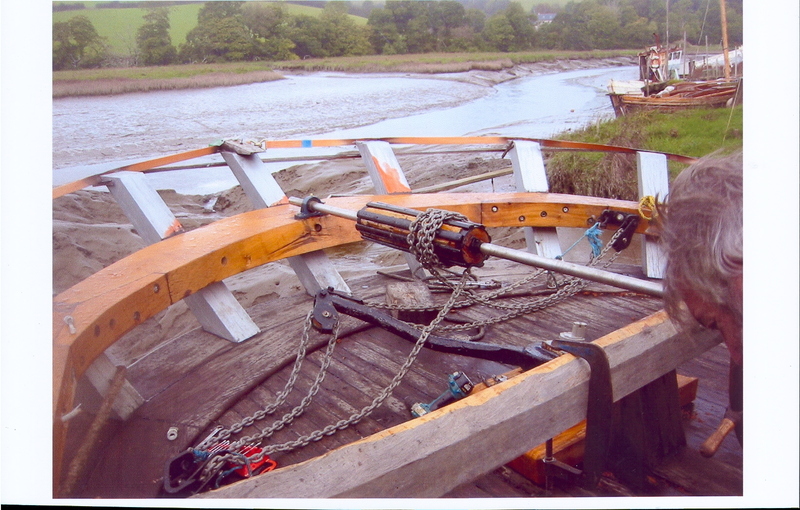 The top strakes and the covering board (the wide timber at the edge of the deck) were of greenheart and chestnut, to help withstand rough handling at the quayside. IRENE loaded her first cargo on 17 June 1907, less than three weeks after her launch, and carried it from Bridgwater to Penzance. Regular cargoes of bricks and tiles from her owners’ works provided her main trade. Return cargoes were always sought, and included corn, flour, cattle feed, stone, coal, scrap iron, and even live pigs. Sometimes she was away from her home port for several months, taking in a number of ports of call. 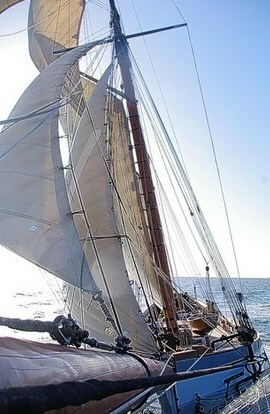 Cargo could be taken aboard and discharged using a loading gaff which was rigged to the mainmast. Although her main work was around the Bristol Channel, IRENE often ventured along the south coast to London, across to Rotterdam, north to the Clyde, or across the Irish Sea to Ireland. During her trading life IRENE never suffered a major mishap but, inevitably, there were accidents. 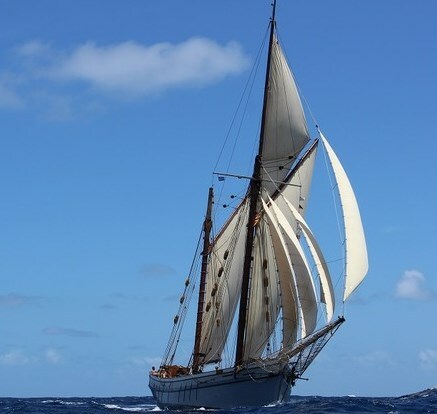 In 1910 she had to put into Newhaven after losing her main gaff, splitting her mainsail, and losing her gaff topsail and foresail during heavy Channel weather. In 1911 she collided with a lighter in Rouen, sustaining slight damage to her stern. In 1917 she was registered in Swansea, and re-registered there in 1919 under the ownership of W A Jenkins, who sold her in 1922 to Captain Hugh Shaw, of Arlingham, Gloucestershire. His small fleet was mainly engaged in trade between South Wales and Ireland. Increasingly the west country ketches acquired auxiliary power in a bid to remain competitive, and IRENE was no exception, gaining a 40 hp Invincible paraffin engine in 1919. Four years later this was replaced by a 70 hp Bollinder. 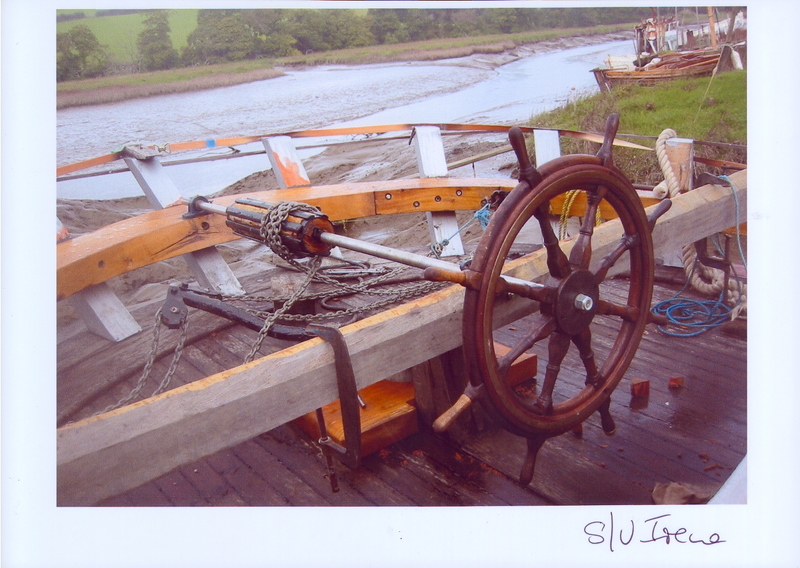 In 1928 Captain Shaw sold IRENE back to Colthurst Symons, her original owners, and she spent the rest of her working life under the Bridgwater registry. In 1939 the Bollinder was replaced by a 90 hp Ellwe engine. 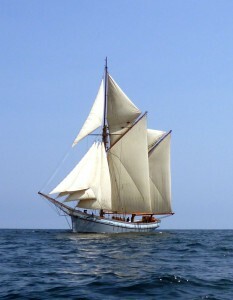 With this IRENE could be independent of sails, and her rig was reduced by removing the top mast and mizzen gaff and reducing the bowsprit by 16 ft. 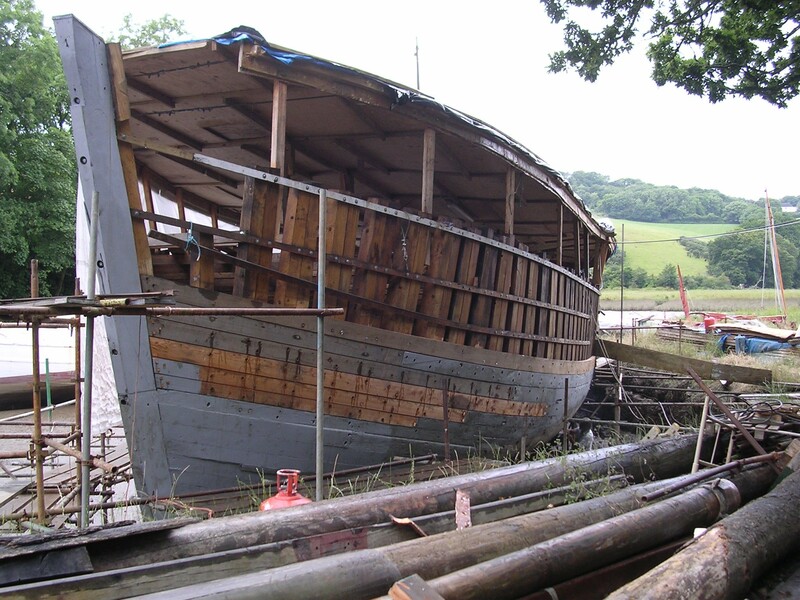 The crew was halved and she was now a sail assisted motor vessel. 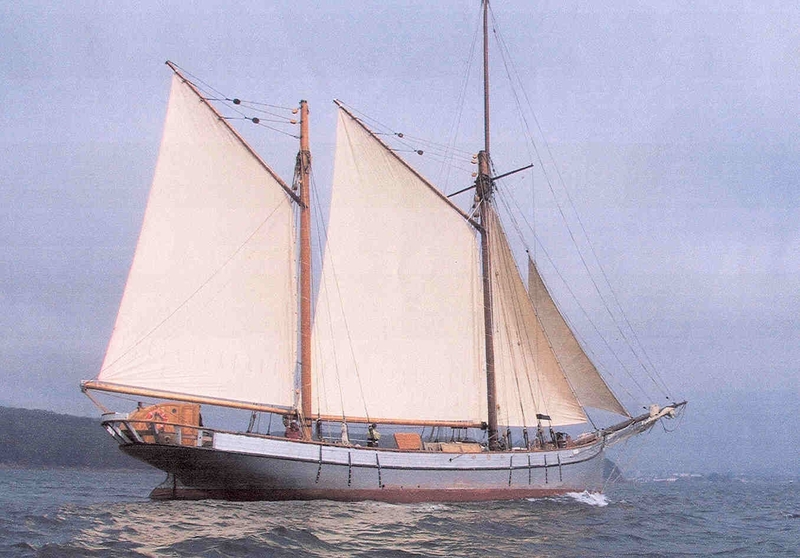 After the war IRENE continued trading; in the 1950s she stranded just below Barry and went to Avonmouth for a new keel. She discharged her last cargo in 1961. In September 1961 she went to the Hamble for conversion into a yacht and acquired a large and unsightly deckhouse. In 1965 IRENE was bought by private owners who in June of that year motored her to the Thames where she was moored at Brentford. 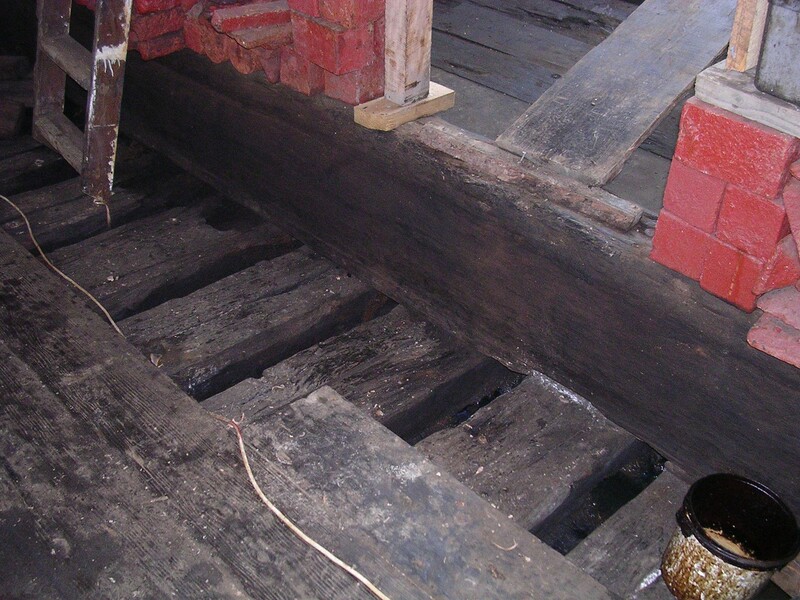 The voyage was not without incident for, passing under Hammersmith Bridge, the bowsprit drove upwards after striking a girder and broke through the pavement above, fracturing a gas main. It was rush hour but the bridge had to be closed, and gas supplies to 10,000 homes in south London were cut off. For the next ten years she was primarily a houseboat, with the hold converted into accommodation. 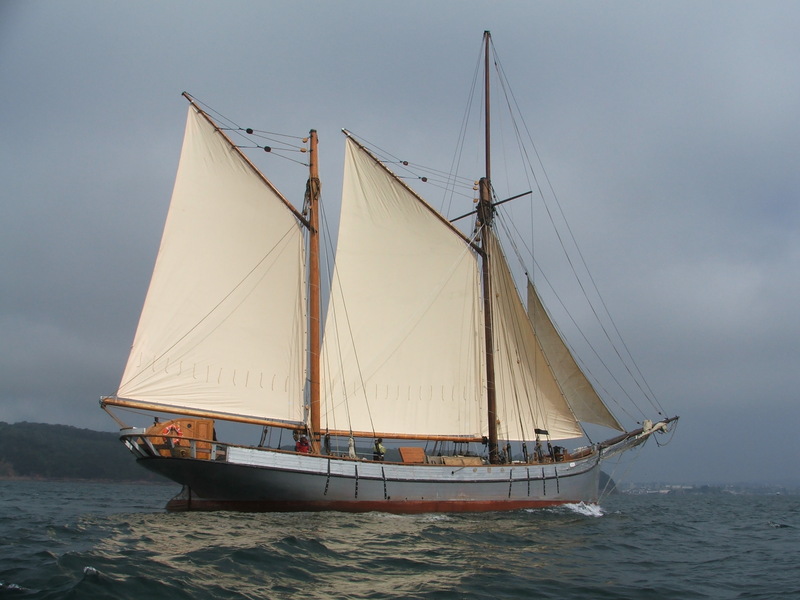 The owners restored her ketch rig and sailed her out of the Thames and back on a number of occasions, having to lower the masts to get under bridges and then re-rig her after Tower Bridge. 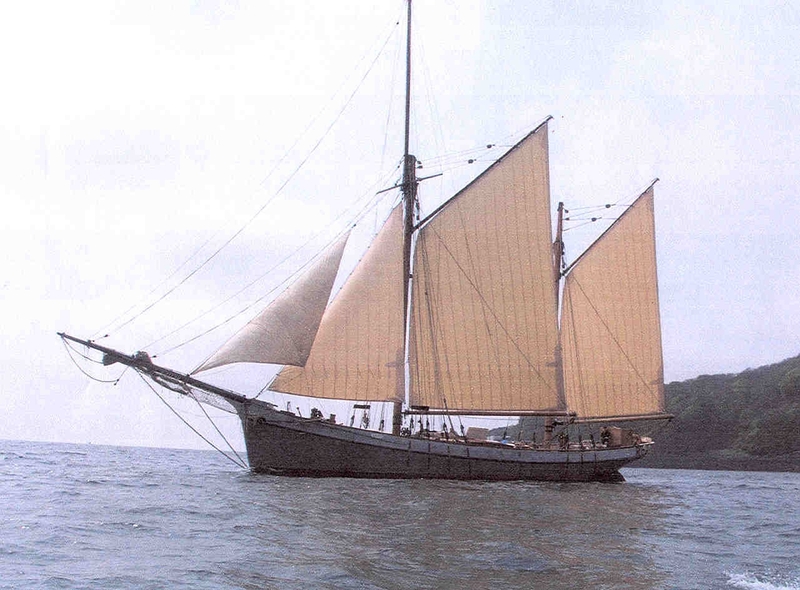 In 1980 they sailed the ketch to Bristol for a major refit, including the re-planking of both sides from just above the waterline, new keel, decks, masts and bowsprit, and a new whaleback constructed behind her wheel. Twin second-hand Gardner diesels were installed, which proved much more reliable than the troublesome Ellwe. The refit was completed at Gloucester and she left there in June 1982. IRENE embarked on a new phase as a preservation society was formed to preserve and sail her. In 1998 she sailed to the Caribbean and was based there on charters, accommodating guests in two twin and three triple cabins. On 3 May 2003 she was gutted by a fire, of unknown cause, which blazed for eight hours before she sank, in Marigot Bay, St Maartens. She became an insurance write-off, but her undaunted owners decided that they would rebuild her, in what became an epic process spanning seven years. 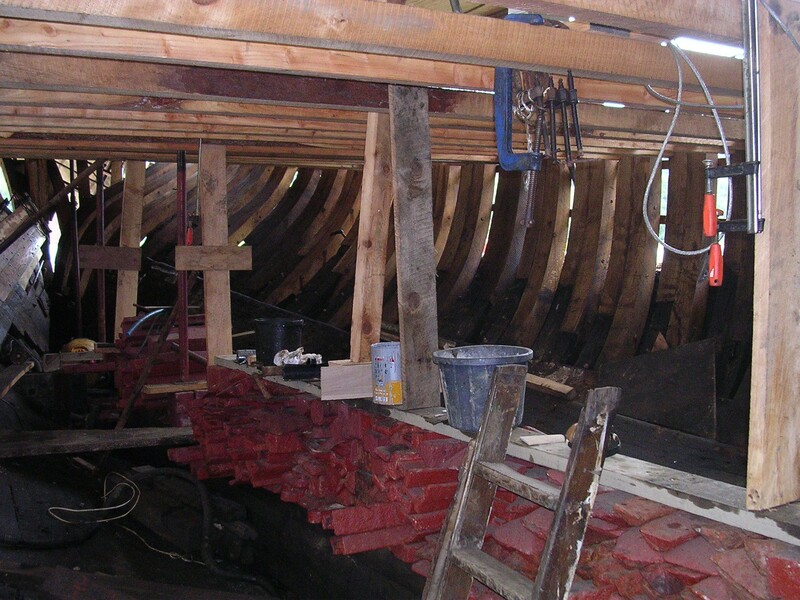 IRENE was raised and a temporary covering deck was built over the charred remains of the hull. 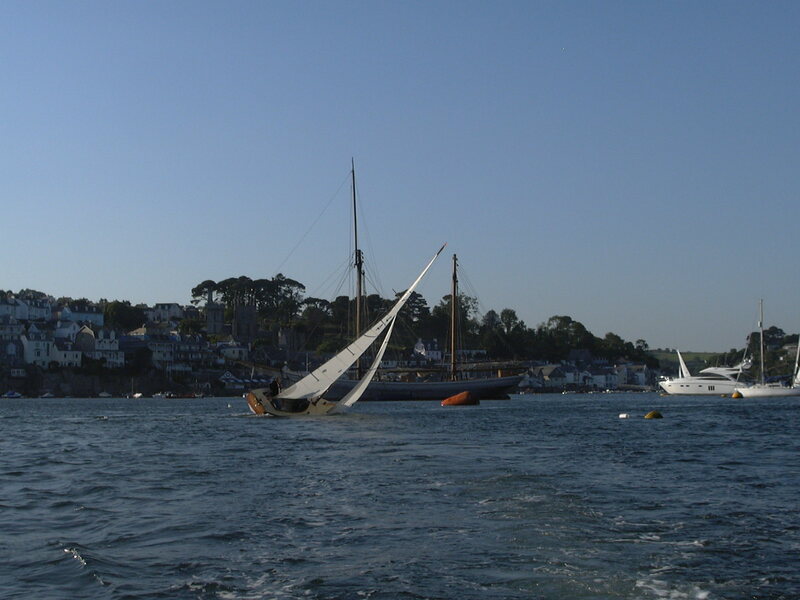 She left St Maartens in late July 2003 in tow of the schooner Avontuur, to be rebuilt at Bagmill Creek, Trematon, in Cornwall, where she arrived on 10 September 2003. 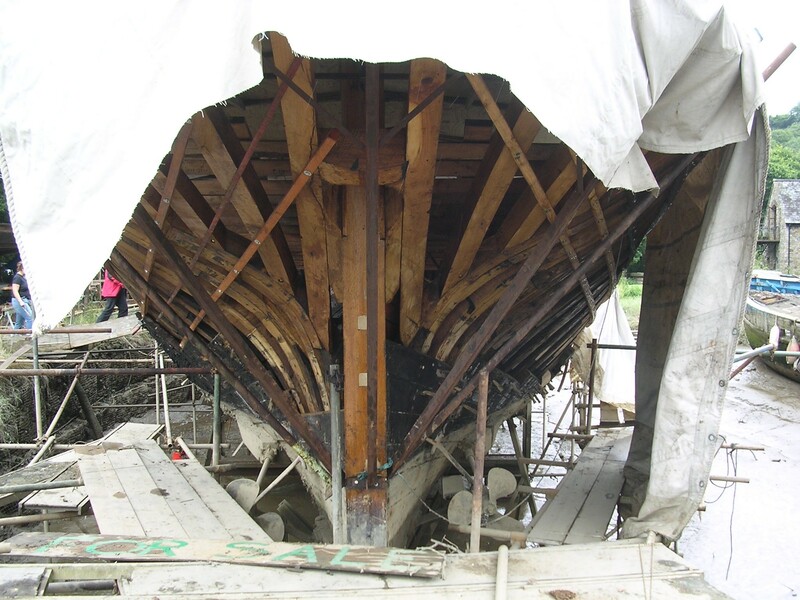 The bottom part of the hull was largely undamaged and work commenced on rebuilding the upper structure of the hull, using oak for the replacement top sections of the frames and the deck beams. 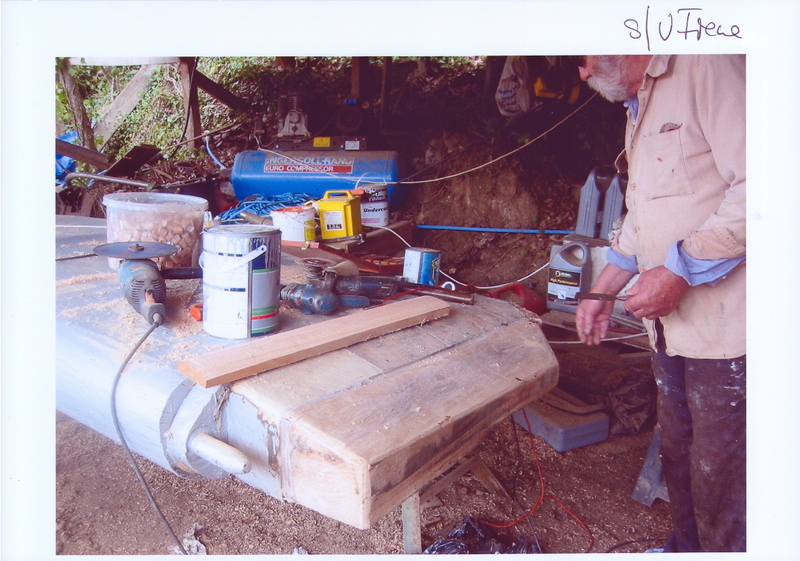 The upper hull was re-planked in 3” larch, with the top four upper strakes in greenheart, and 2” larch for the ceiling planks. The covering boards were of opepe. Twin reconditioned Gardner engines were installed. 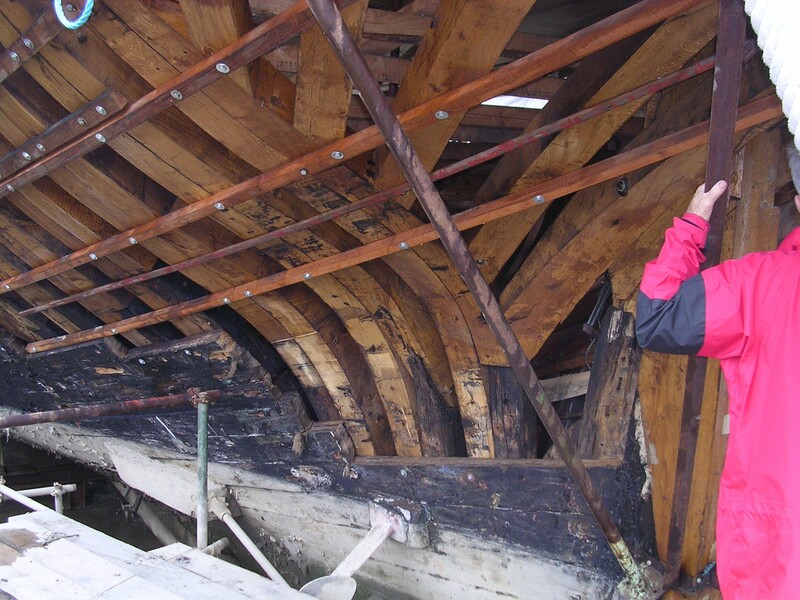 In August 2007 IRENE was refloated and in November of that year motored to Polruan to be slipped so that the underside of the hull could be restored. 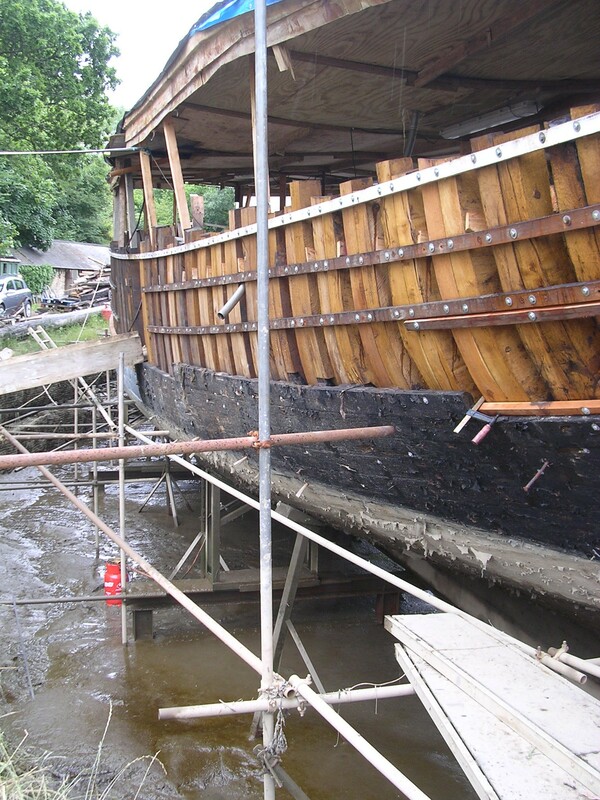 She returned to Bagmill Creek for fitting out and on 22 April 2009 sailed again for the first time in six years, with new sails made by James Lawrence, of Brightlingsea. She attended festivals in Bristol and Whitehaven in summer 2009. 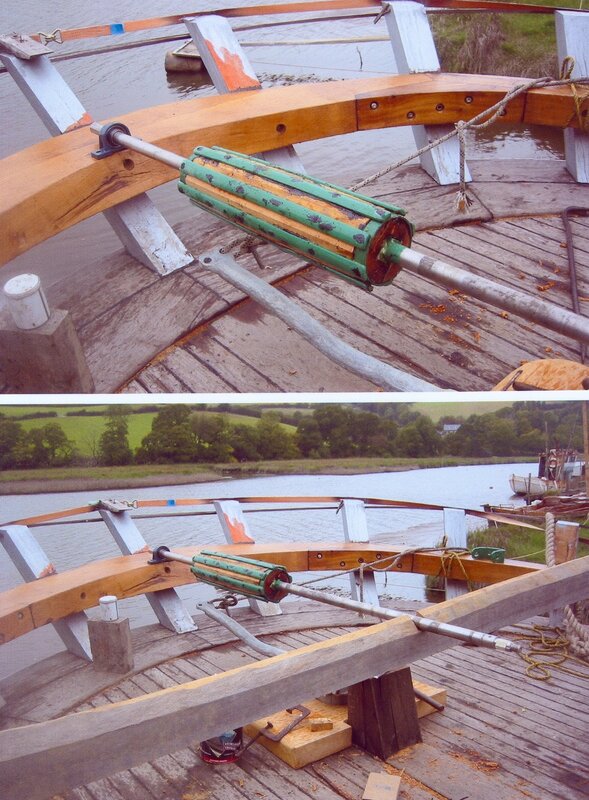 Returning from Whitehaven she encountered force 6/7 winds and had to put into Fishguard with a sprung bowsprit (which needed replacing). 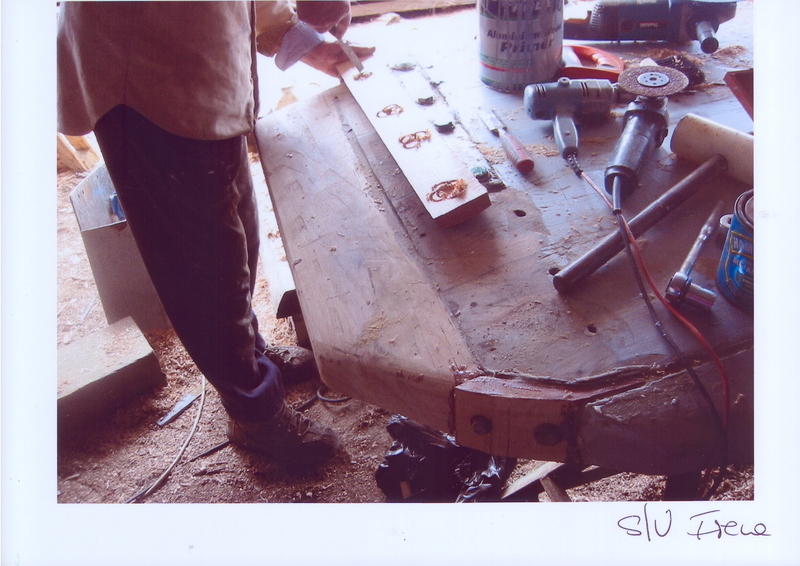 Further work continued in 2010 to complete the accommodation to the standard required for chartering. 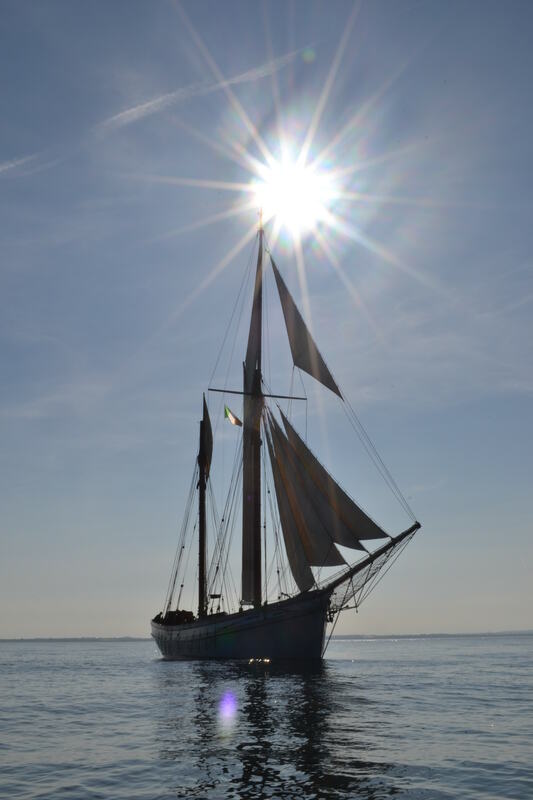 In April 2011 she embarked on a full sailing season from her Bristol base, with a trip to Bordeaux, attendance at festivals in Whitehaven, Belfast, Bristol and Gloucester, private charters, and participation in the Waterford to Greenock Tall Ships race. Awarded National Historic Ships' Overall Flagship of the Year.